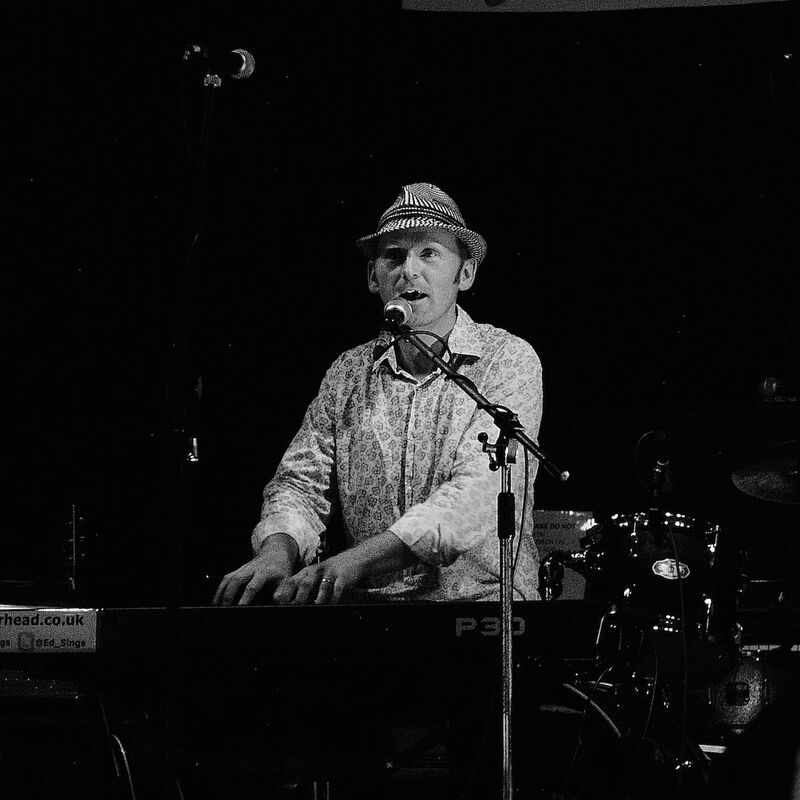 Songwriter, piano-player, singer, occasional guitarist and drummer. 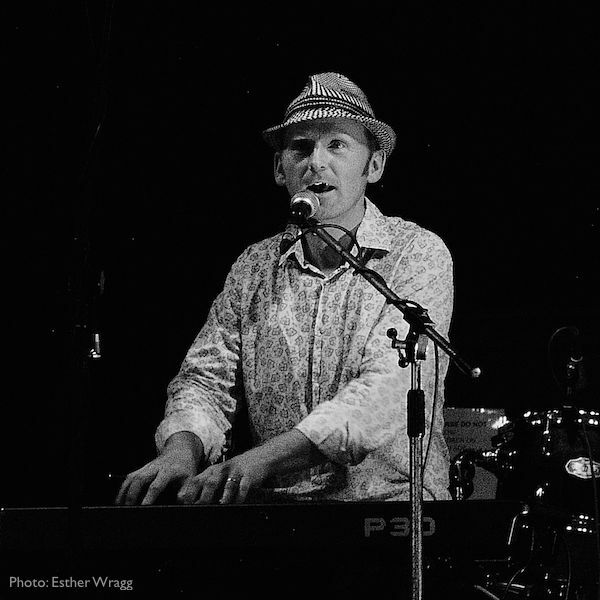 Original roots, blues and folk songs about love, life and walking the dog. Click images for full-size versions, credits as per image titles. "Ed's live show is slick and entertaining with a sound somewhere between Tom Waits and Mick Marra. Awesome." Dave Arcari Alt-Blues singer/guitarist, after Ed opened his Aberdeen and Dundee shows. 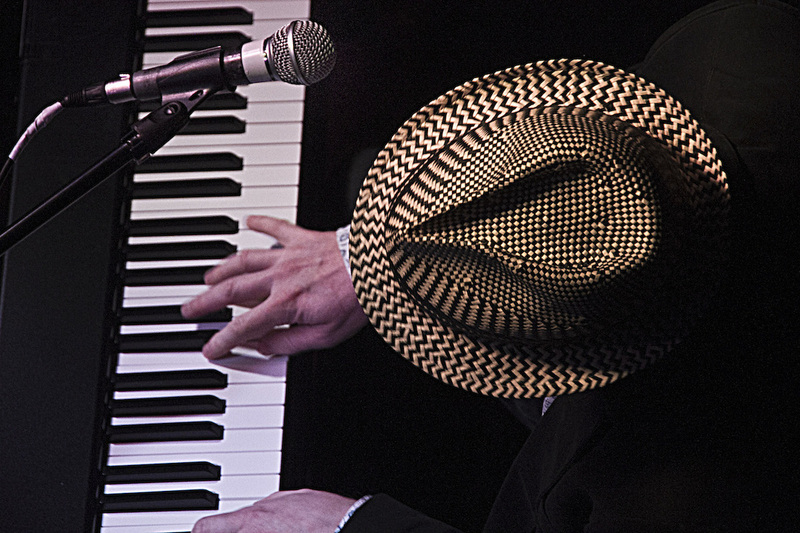 Ed Muirhead makes music with a passion: blues or ballads, you hear it in his voice and feel it in his playing. 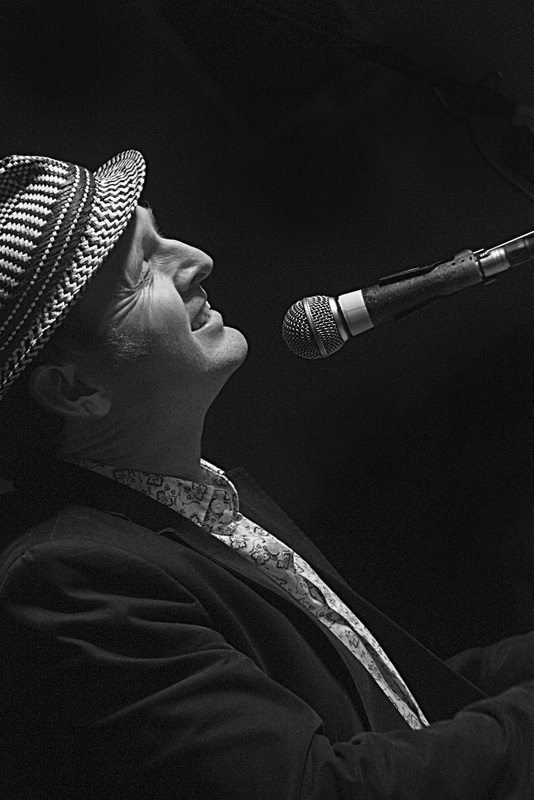 Following in the footsteps of Ray Charles, Paul Simon and Michael Marra, Ed combines blues riffs, folk songs. 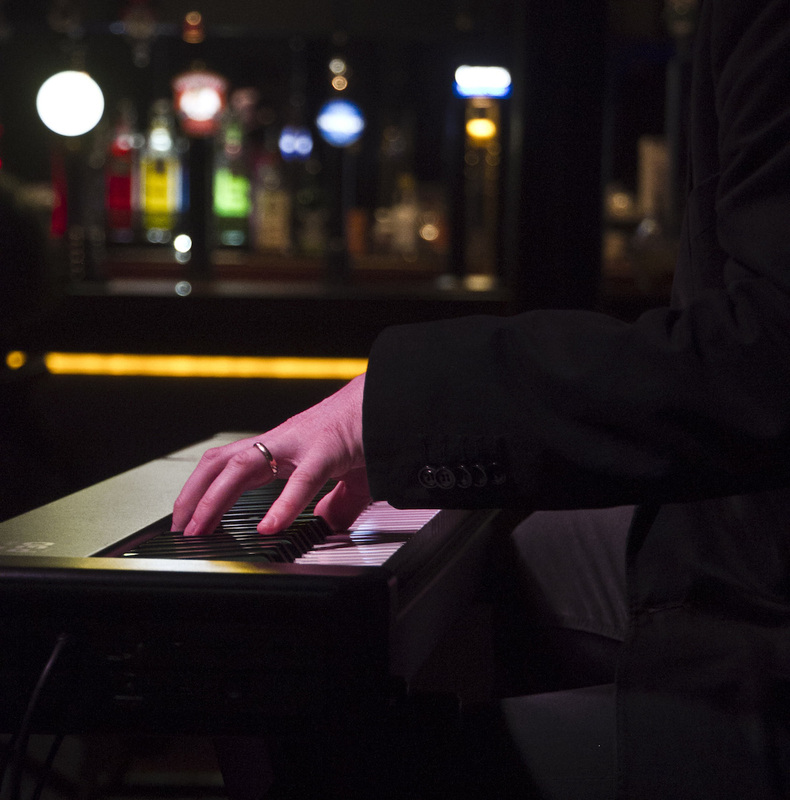 jazz chords and a Scottish accent to create sweet sounds. 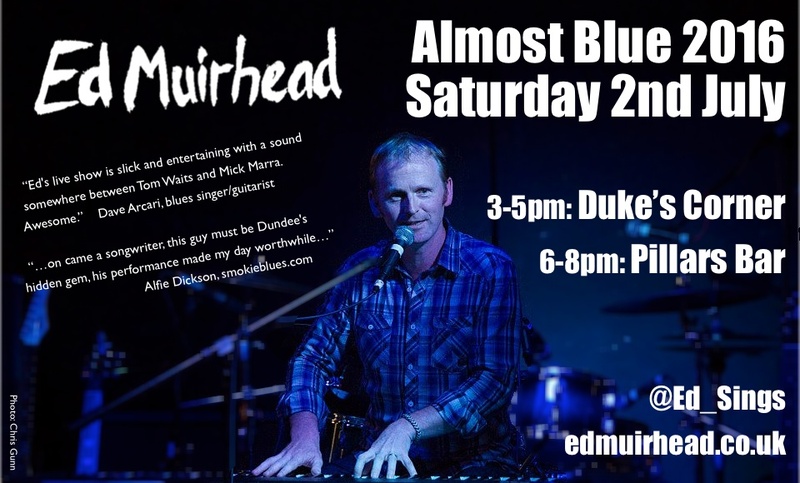 Two shows for Dundee's blues festival - Duke's Corner and Pillars Bar. Oli Arditi described Ed as "an earthy, rootsy songwriter, with a beautifully rough-hewn voice." "This is songwriting done right, skillfully realised, performed without equivocation; the results are moving." Ravechild review of Simple Life, "You can tell that so much hard work has gone into every detail of the record, one that you struggle to find anything to criticise - a truly amazing talent." 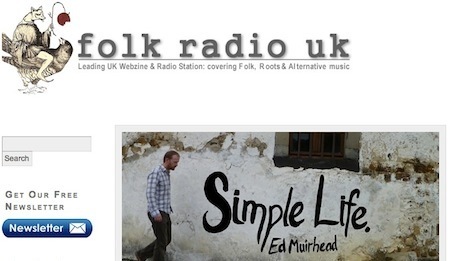 TunATheDay.com featured "Simple Life" as album of the week from 27th October (and the title track as song of the day on 11 Oct 2013) - describing it as a "delightful piece of folk/pop" / "King Creosote sings Leonard Cohen and The Saw Doctors"
Forum feedback included: "Love the feel of this, love the directness and clarity" and "most enjoyable indeed". "Simple Life is a perfect example of his accomplished songwriting ability as it moves from humour to wistful, accompanied by infectious accordion and a toe tapping beat." 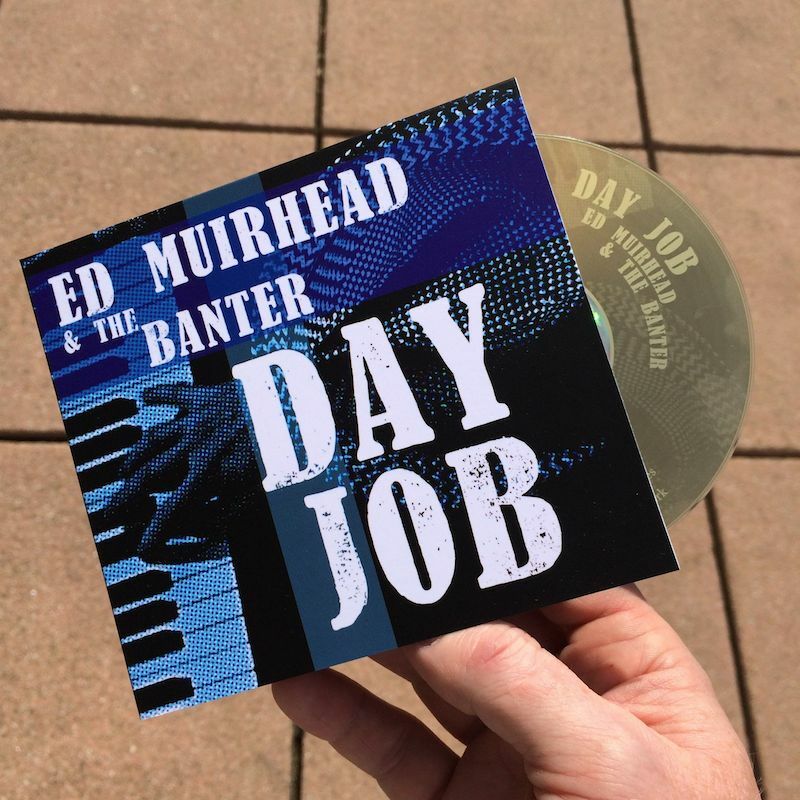 "Michael Marra's shoes will take some filling, but it's this Jack Russell's view that Ed Muirhead's got what it takes..."
STV News featured Ed's song "Ode to the Kingsway" on News at Six. Dundee Courier ran a half-page feature in the newspaper, plus an online article and video interview. 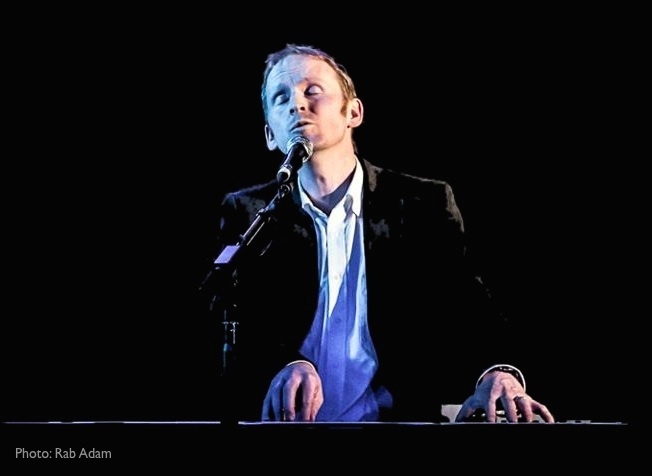 After learning piano from a lady in Lanark, Ed's love of music (and black and white keys in particular) took shape. As a teenager he wrote a few songs and poems, then later played in a few bands and began writing more songs. . .
Ed's solo career began by accident: his band were booked for a gig in December 2009, but the weather that night was particularly wintry. With the band unable to attend, he volunteered to go along and sing a few songs. He was bitten by the bug, people enjoyed the music, and he had to do it again . . . There's been a steady stream of music ever since, with appearances in various venues, and debut 10-track album Cage for the Clouds in 2011. 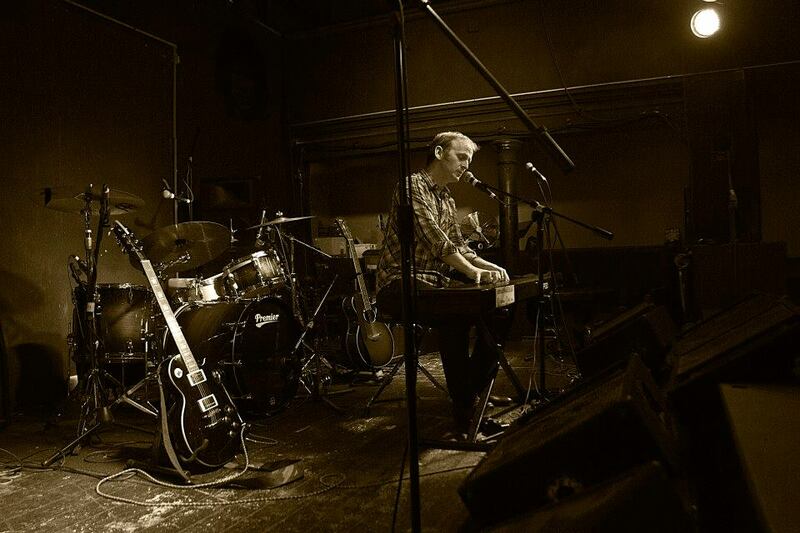 This was well received by music critics: "high class UK indie songwriting" . . . "soulful, moving and absorbing" . . . "voice that is rich, distinct, full of feeling and warmth". 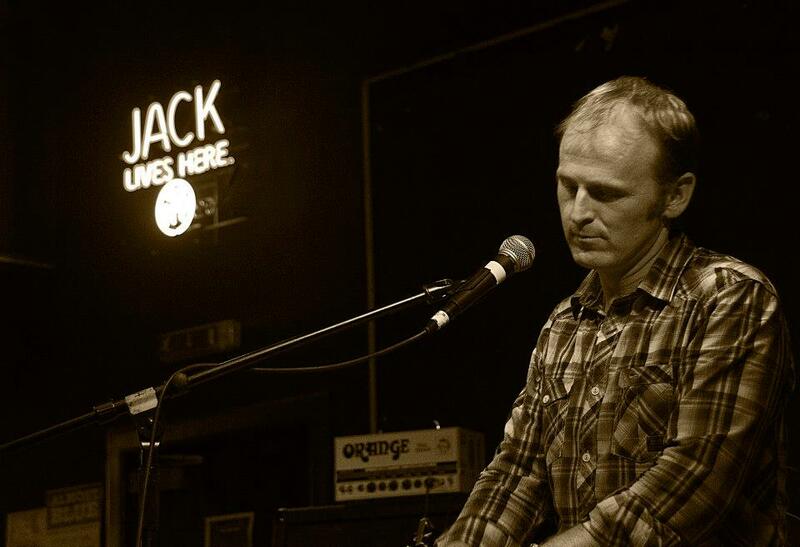 During 2012 he wrote a fresh batch of songs as he travelled around the world with his day job - and these formed the basis of Simple Life in 2013. Next came live shows and further songs - with a band of friends joining Ed on his 4th album Day Job, released May 2015. 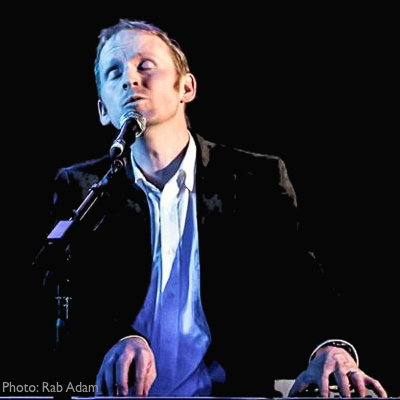 He's currently studying music therapy and working on the next album, stars from a sidecar . . . due in 2018.